Extremely beautiful and extremely rare: that's exactly what is coming up for auction at Vaduz this month. 263 lots of watches and beautiful jewellery will be auctioned on 9th December at Pfand & Vaduz. The oldest model of the selection is by Longines. 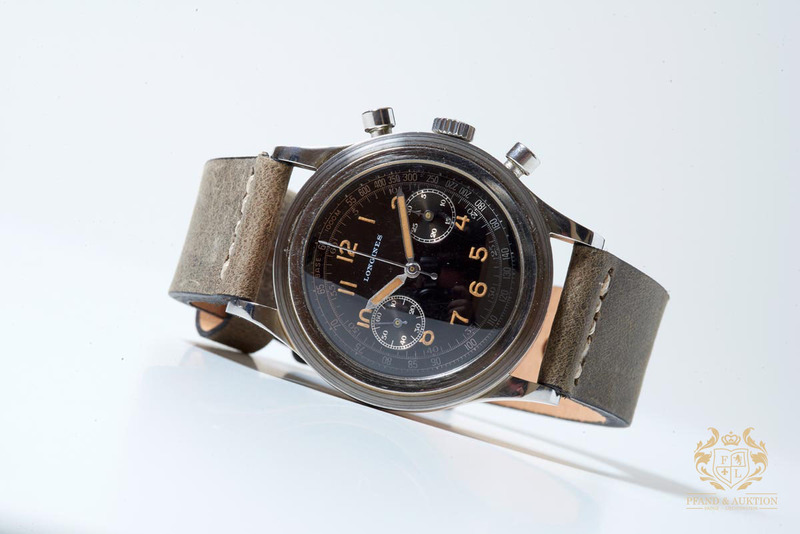 The 13ZN chronograph came to the market in 1936 and features the so-called flyback function. 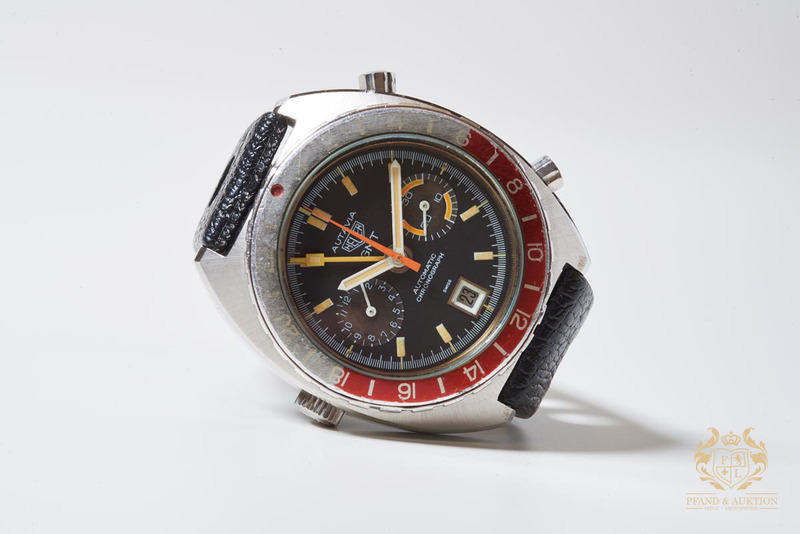 Thanks to this complication, the watch wearer was able to use the chronograph's stopwatch function without having to stop and restart the dial's time display. To the 1960's, a Rolex Daytona Chronograph from 1962. 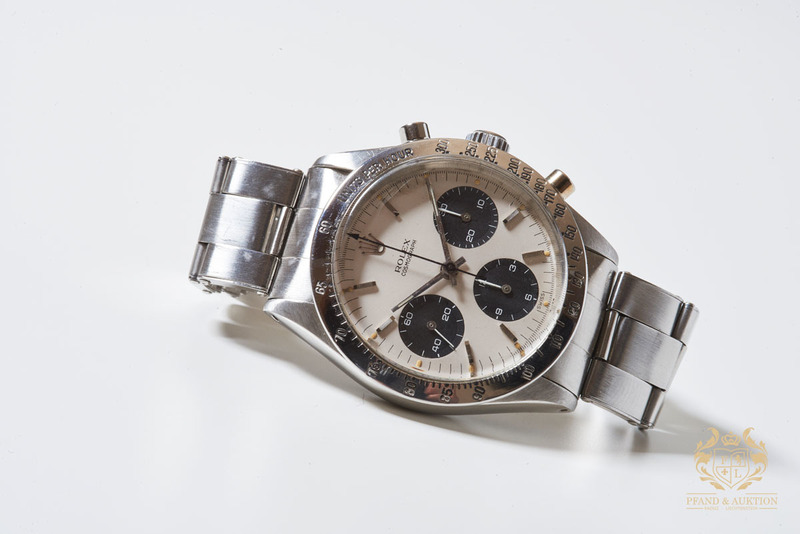 The stainless steel model has the reference number 6239, the same as Paul Newman's Rolex Daytona that sold at Phillips last month for a staggering $17.8 million. 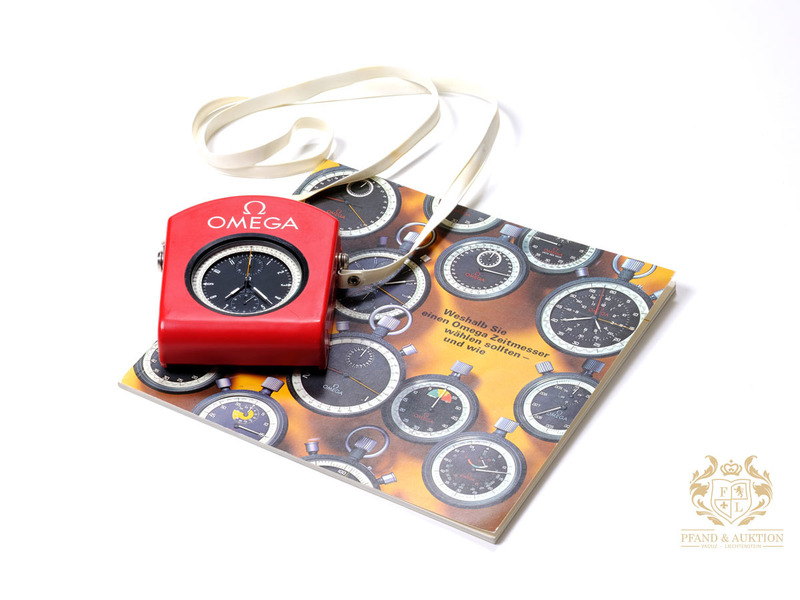 Omega's Olympic Rattrapante is a pocket stopwatch that can measure the time of two competitors simultaneously. The chronograph was released in 1932 for the Olympic Games in Los Angeles. 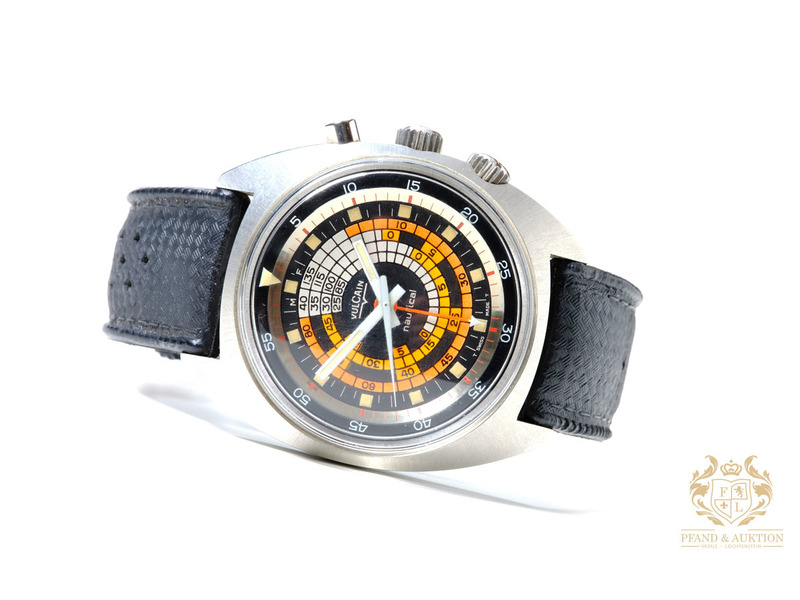 This version black dial was used at the 1968 Olympic Games in Mexico. 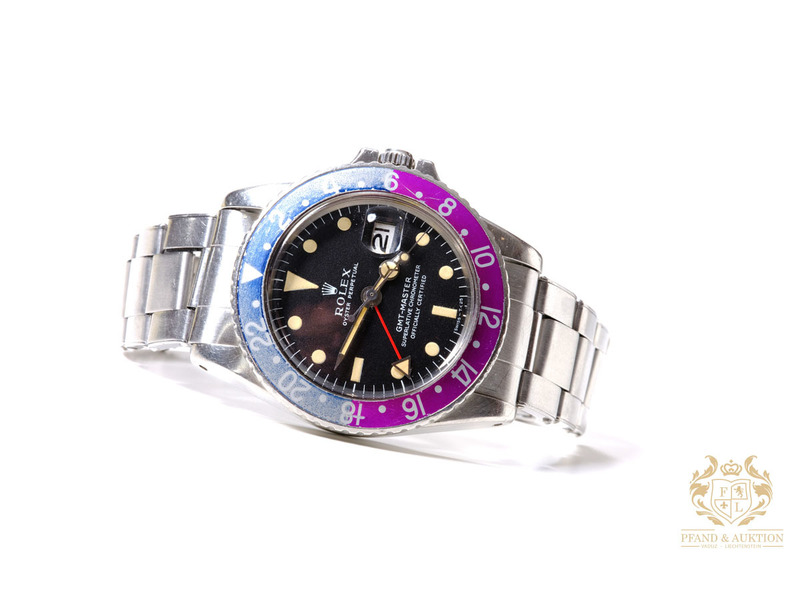 The Rolex GMT-Master model was made in 1968. The watch had been developed in collaboration with the American airline Pan Am, as the airline desired watches for its pilots which could display two time zones. In 1947, the Swiss watch manufacturer Vulcain launched the first wristwatch with built-in alarm clock. The alarm tone sounded like the chirp of a cricket, which is how it adopted the name "Cricket". Since then, the watch has been worn by many US presidents, earning it the name "President's Watch". 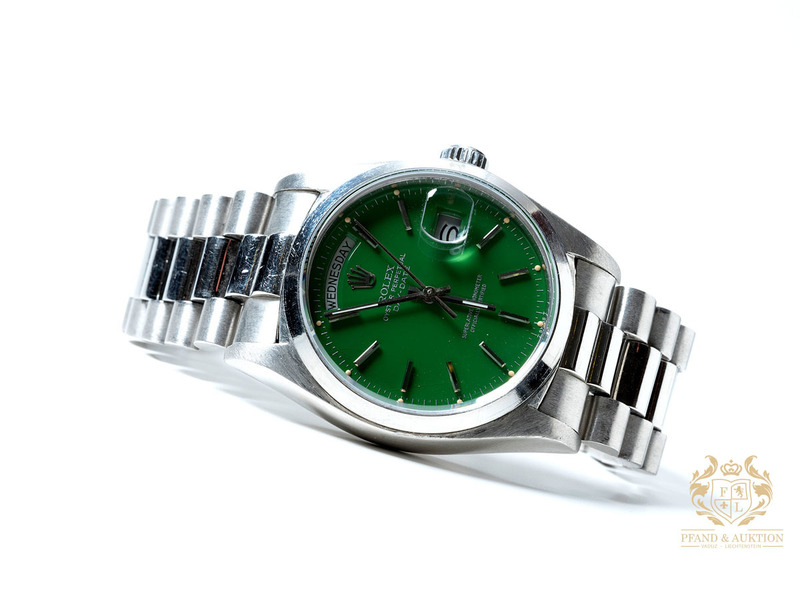 The colourful Stella dials, available in a variety of colours, were used in the 1970s and 1980s for Rolex Day-Date models. One story claims it is named after American artist Frank Stella (b.1936) as it was inspired by one of his works of art. Another story claims it is named after the Latin word "stella" for "star." What the Daytona is to Rolex, the Autavia is to Heuer. This watch, which get is name from "automobiles" and "aviation", came on the market in 1969. Their first wearer was the Swiss racing driver Jo Siffert. 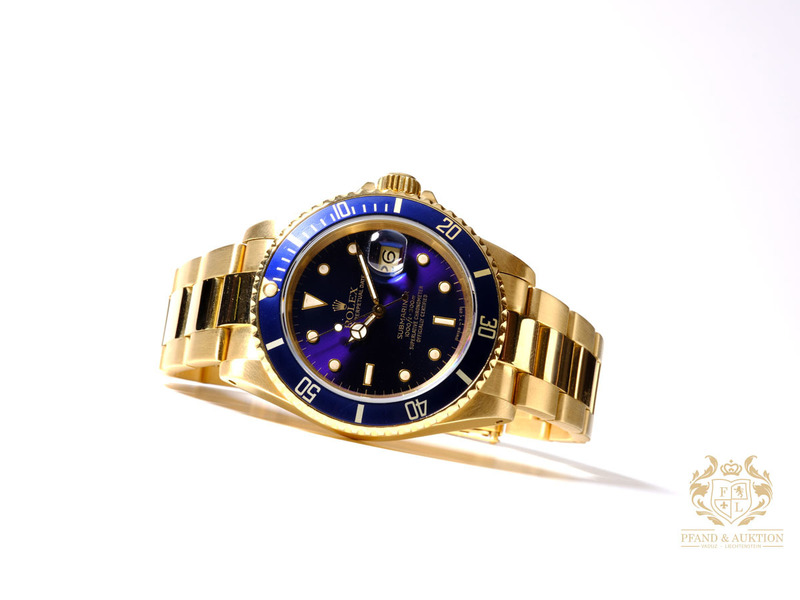 This watch is a golden Rolex Submariner from 1986. While the early examples of this watch model were water resistant up to 200 meters, the newer models, as well as the present, can function at a depth of 300 meters. 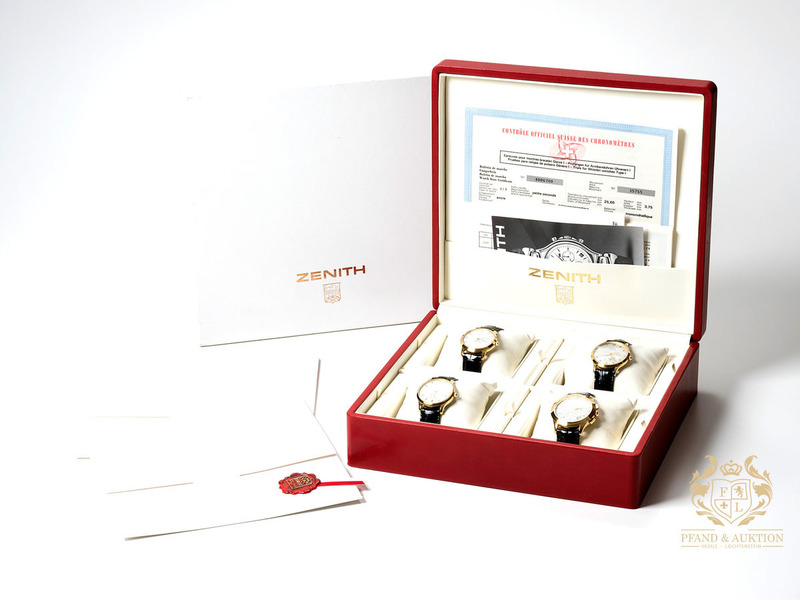 This presentation box featured four limited watches by Zenith from the 1990s. The set includes four mechanical-work watches and 18-karat yellow gold cases. 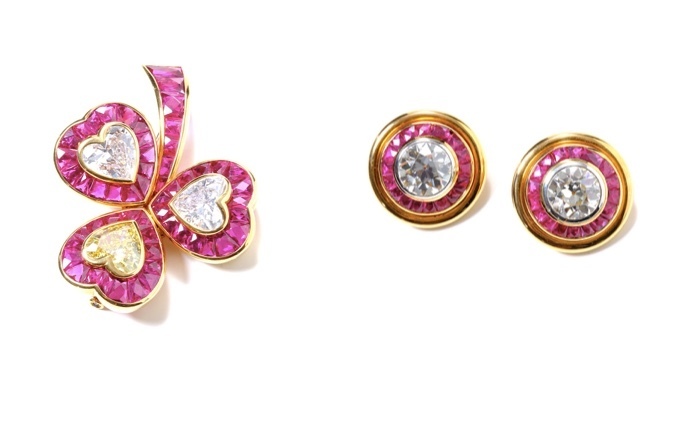 Our picks from the jewellery auctions include a brooch and a pair of earrings created by the jeweler Hemmerle in Munich. The brooch in the form of a shamrock and is set with heart-shaped diamonds, which together have a weight of about 8 ct. One of the stones is a much-desired Fancy intense yellow. The rubies originate from Thailand. 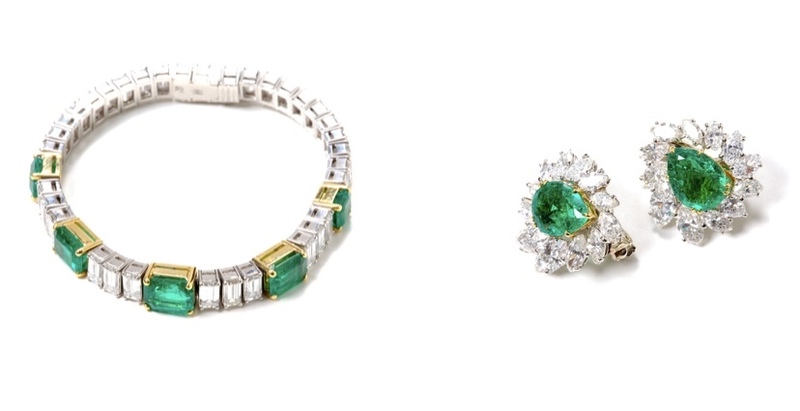 Emeralds and diamonds adorn this platinum bracelet and pair of earrings. In both cases, the green gems come from Colombia. The jewellery and watch auction at Pfand & Auction Vaduz will take place on 9th December in Eschen in the Principality of Liechtenstein. Check out the online catalog here.